 ItalianDIAfN is currently enrolling study participants who are biological adult children of a parent with a mutated gene known to cause dominantly inherited Alzheimer’s disease or Frontotemporal lobar degeneration. Such individuals may or may not carry the gene themselves and may or may not have disease symptoms, but they have to be aware of their genetic status to participate to the Project. Therefore, participants are request to undergo genetic testing within a genetic counselling procedure.  If within your family there are at least two individuals with Alzheimer’s disease or Frontotemporal lobar degeneration that starts younger than 65 OR has been identified a known mutation link to the mentioned diseases, you could be interested in our study.